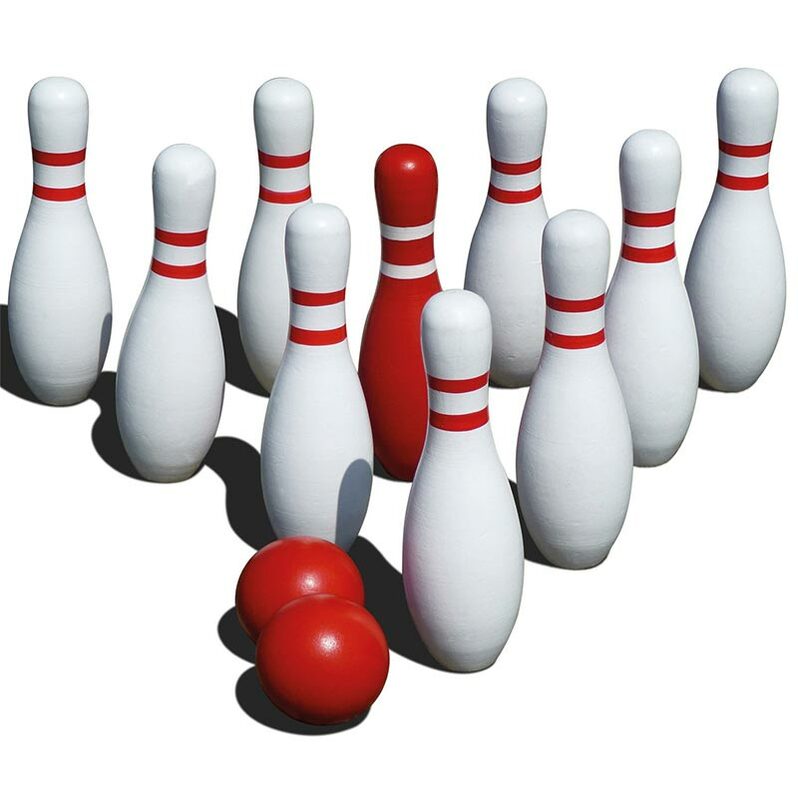 The Mightymast Skittles Set are FSC® 100% certified birch wood skittles. Suitable for both indoor and outdoor play. 10 x skittles (including 1 x red skittle) each measuring 18 x 6 x 6cm. 2 x red balls each measuring 6cm diameter. 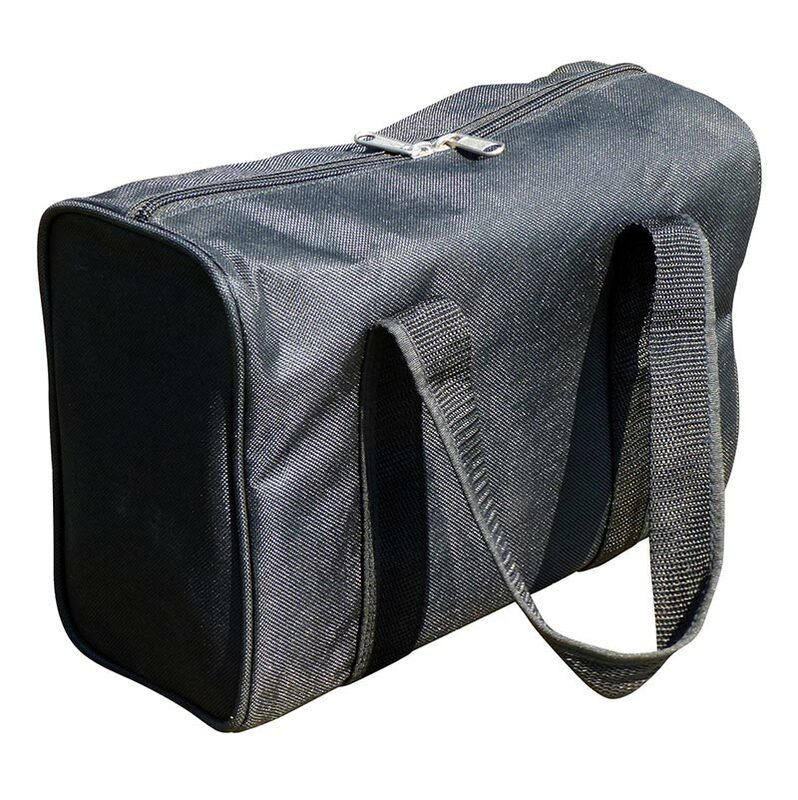 Black canvas zipped carry bag for easy storage. Popular game for the whole family. Mightymast Leisure Ltd licence number FSC® C007915. Carry bag dimensions L27 x W11 x H19cm.